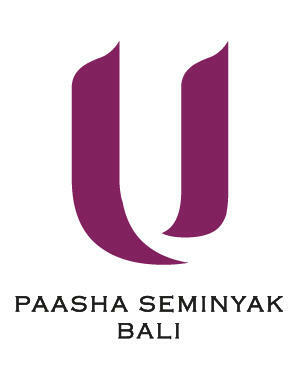 Welcome to U Paasha Seminyak our luxury resort in Seminyak, Bali. 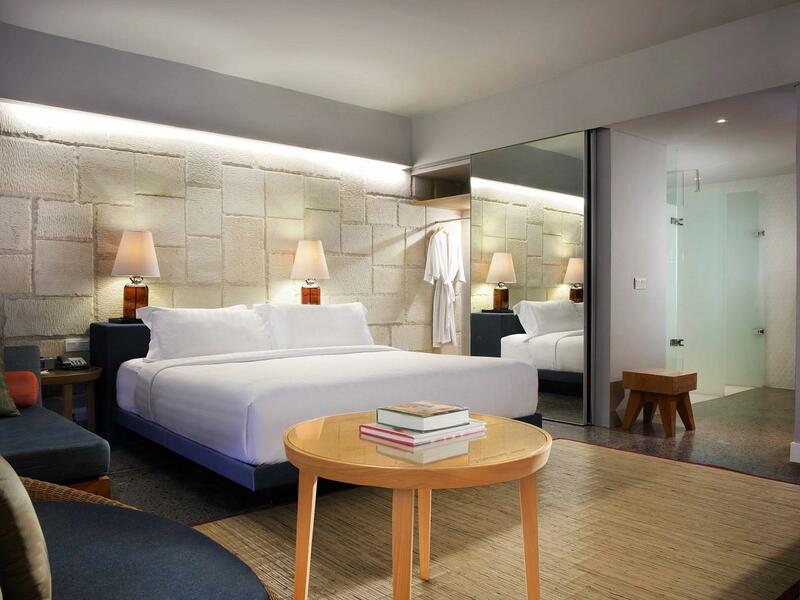 Our boutique hotel is a stimulating blend of Seminyak lifestyle and local design accents that pair with modern amenities, services and leisure facilities. 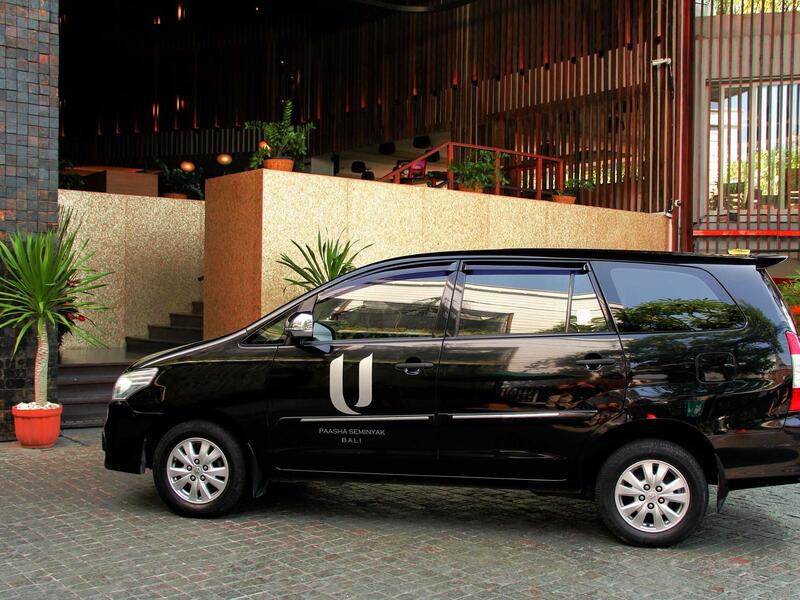 Sophisticated guests will enjoy every moment spent at U Paasha hotel in Seminyak, Bali. 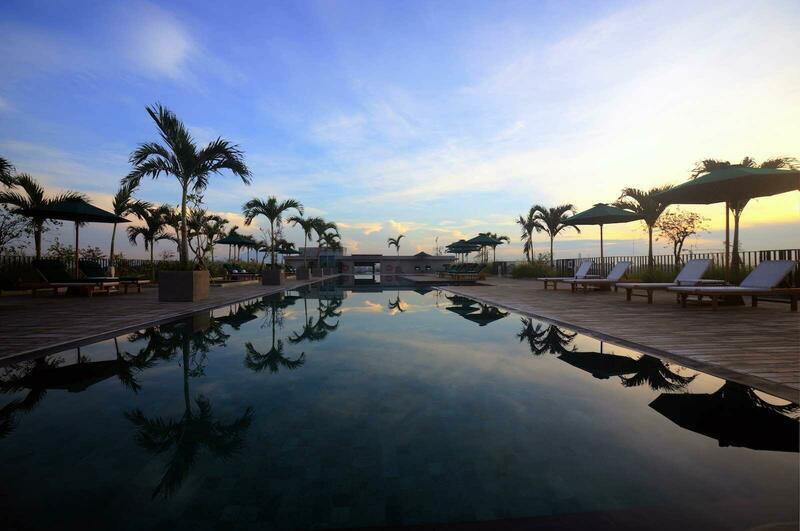 Our luxury U Paasha Seminyak Bali hotel is enviably located in the heart of Seminyak with nightlife and beach life both close by. 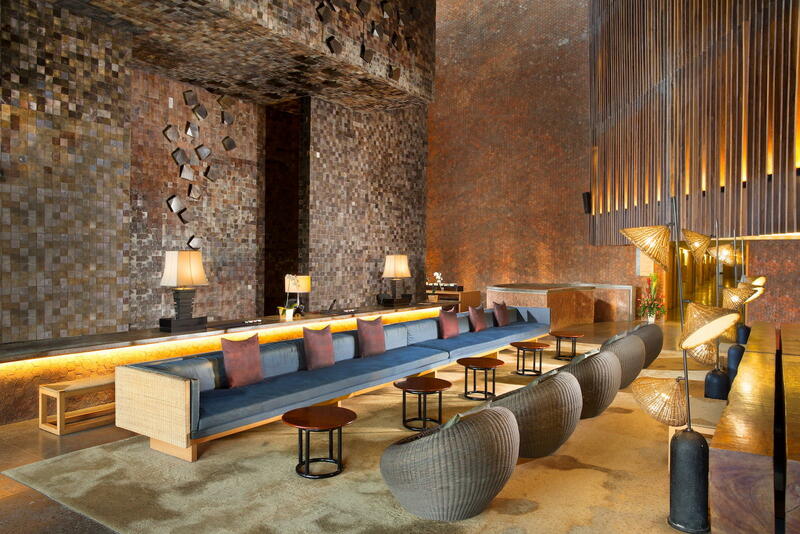 Featuring modern and contemporary design, our Bali resort offers uncluttered spaces that create a relaxed and tranquil atmosphere that calls for enjoyment. 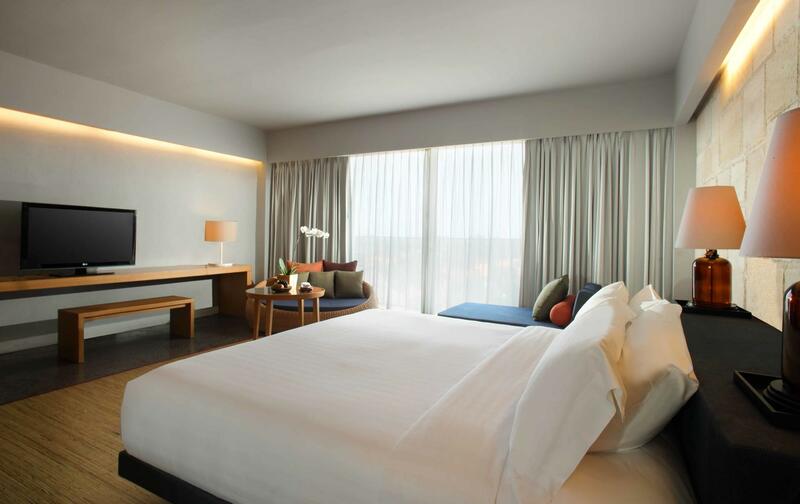 U’s unique concept of service including our 24 hour room concept which allows guests to enjoy their room for 24 hours from arrival, as well as breakfast whenever/wherever during the stay, pre-select amenities such as pillows, tea, and soap that guests can select from our online U Choose programme and more. 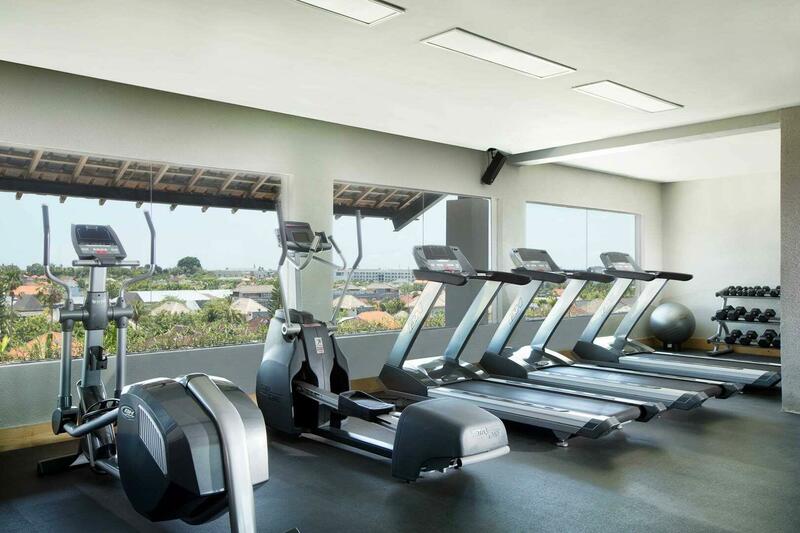 U Paasha Seminyak resort facilities include a roof top swimming pool, gym, an all day dining restaurant and a rooftop bar. 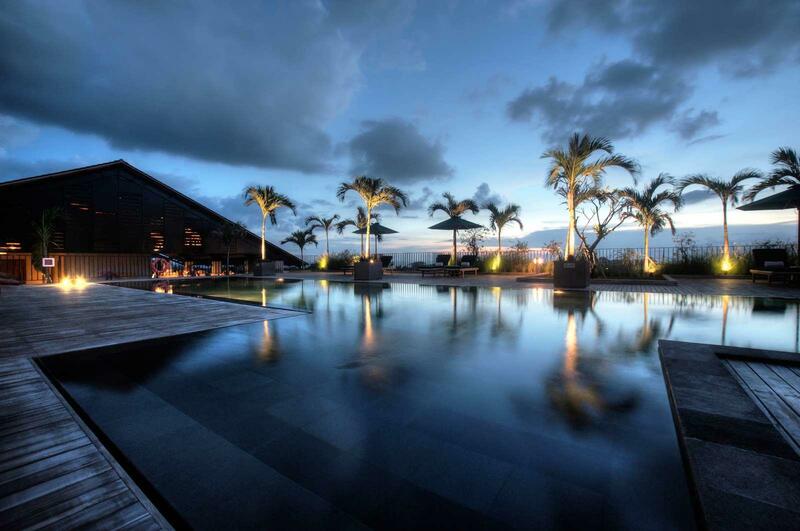 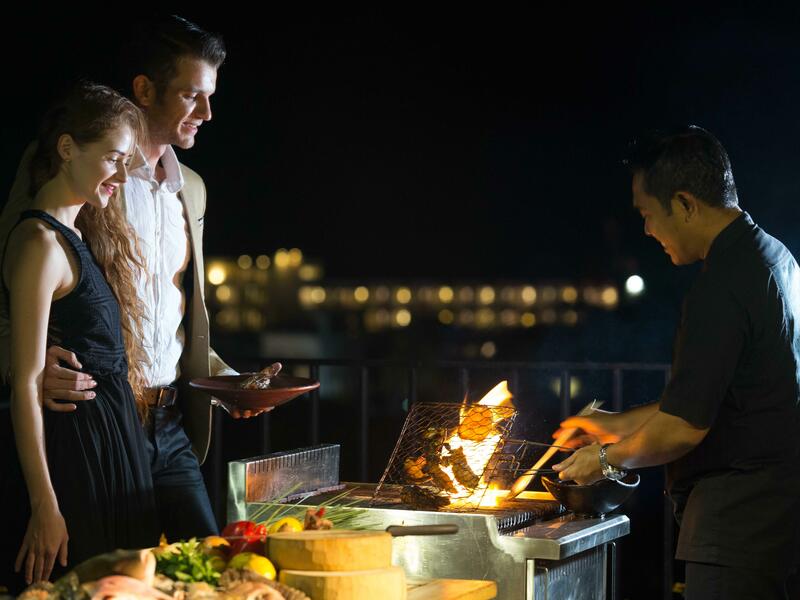 Discover our luxury Seminyak hotel. 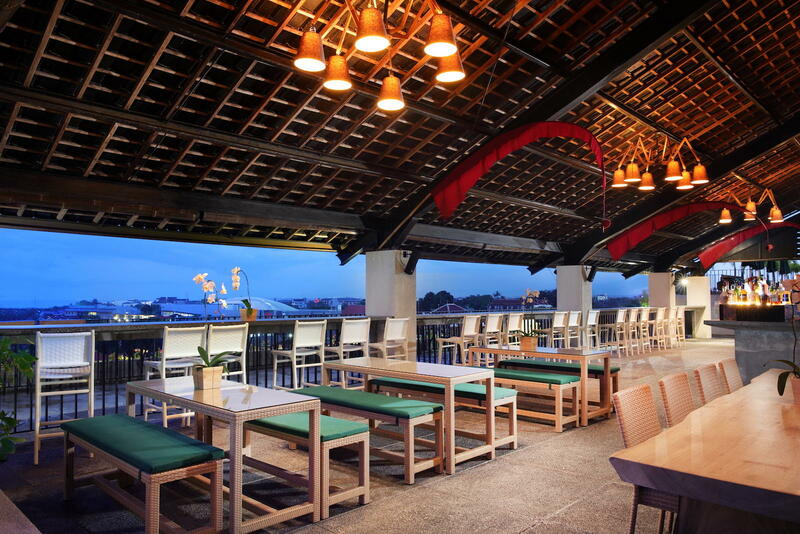 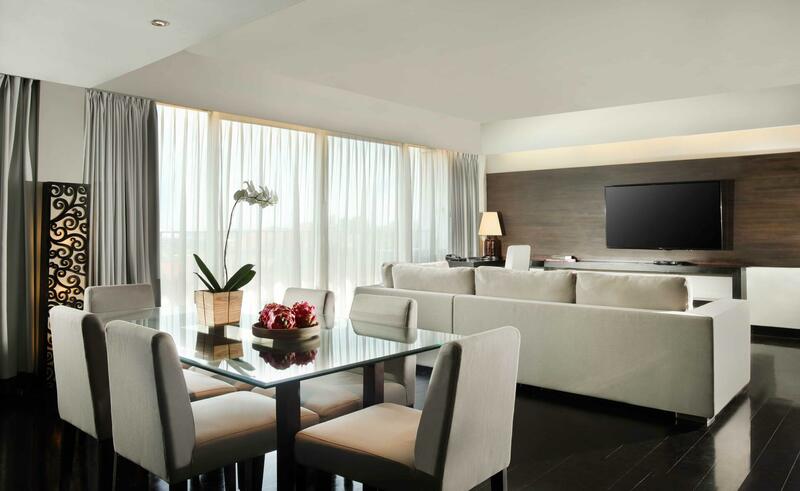 U Paasha Seminyak Bali's suites and penthouse provides spacious hotel accommodation for a relaxing getaway. 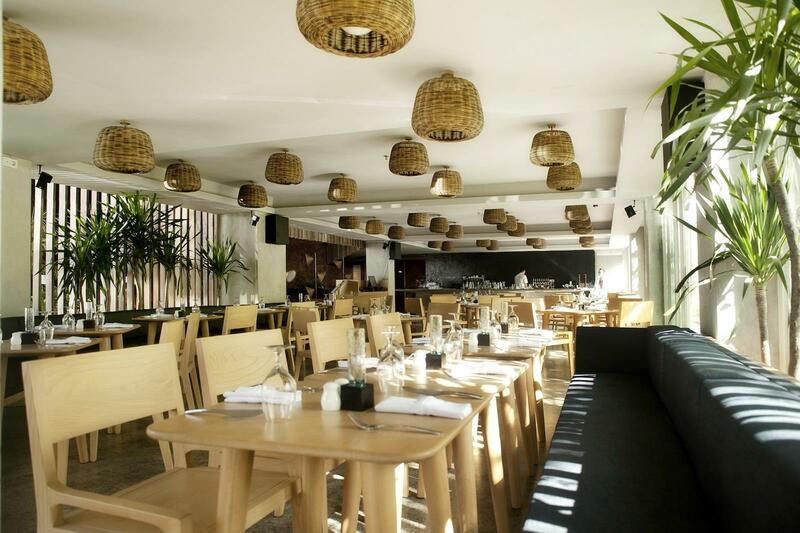 Find out more about where to stay in Seminyak. 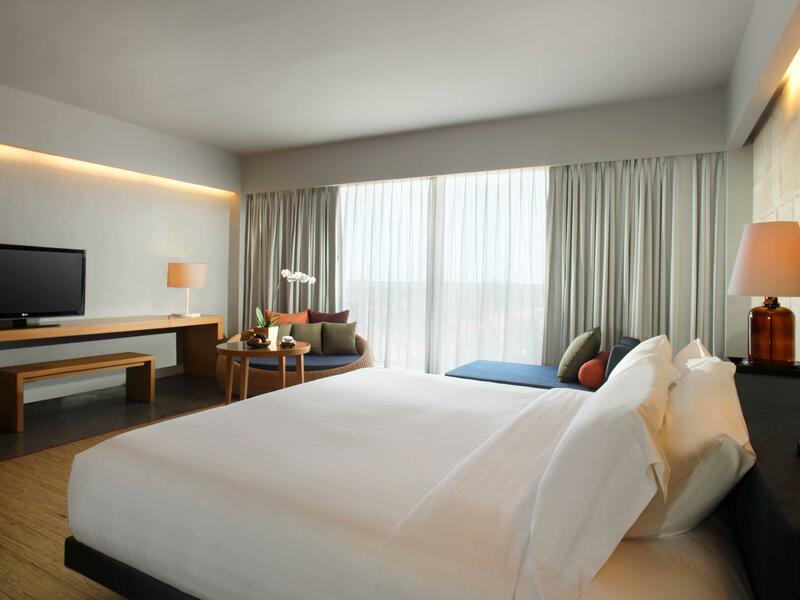 Enjoy exciting accommodation deals, dining offers and holiday packages when you book direct with U Paasha Seminyak Bali. 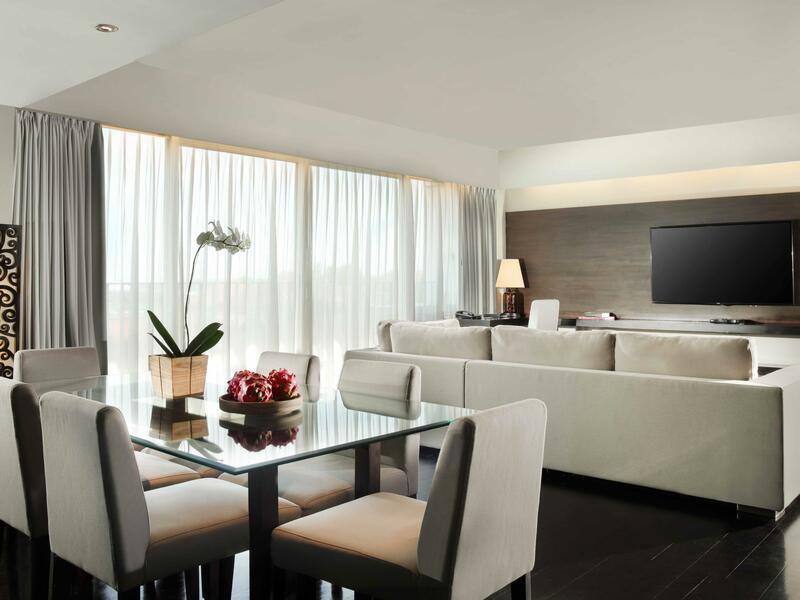 Discover our hotel deals now.